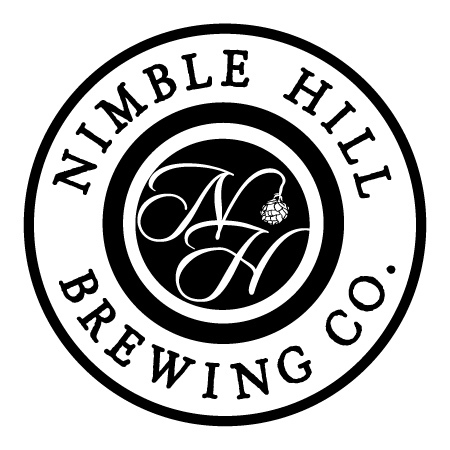 Nimble Hill Brewing Co. (at Nimble Hill Winery) is in Mehoopaney, Penn. (really, look it up), and is so brand-spanking new that according to brewer Michael Simmons, "Our first brew as a new brewery will be an English Mild, called Fuggle, at 3.5% ABV. It will be ready by April 7th! It will be available in draft only, at restaurants near Tunkhannock, Penn." That's west of Scranton, and proves again that even rural Pennsylvania is rapidly getting hip to craft and session beer. Next up is a brewery far from the Wyoming Valley: Strike Brewing is based in San Jose, Calif. They recently told me that "We are a three month old brewing company in the Bay Area and launched with a series of session beers. Our Blonde is 4.6% [very close...], Wit 4.3% and Brown is right at 4%." 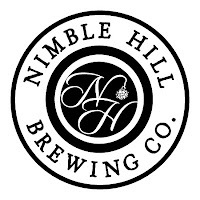 Pretty cool stuff, and thanks to both Nimble Hill and Strike for giving session a shot!